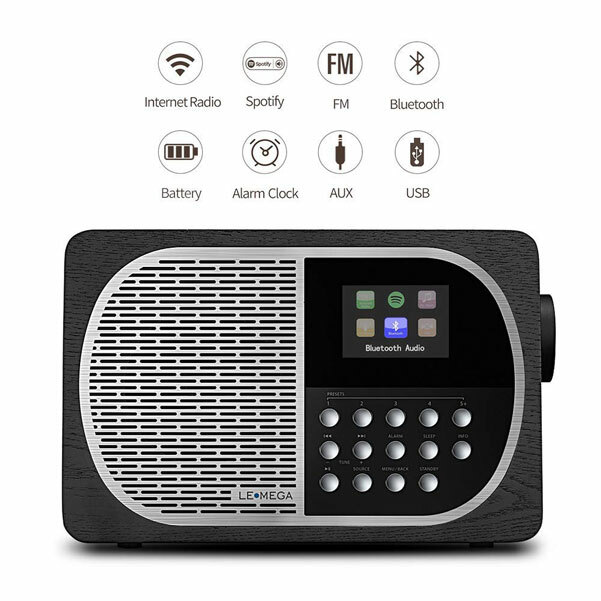 Meet the LEMEGA M2+: a portable Bluetooth speaker that doubles as an Internet radio to give you access to thousands of stations and millions of tunes. It lets you wirelessly stream podcast, audio books, and other content to it. 20 presets are available to store your favorite radio stations and music tracks. 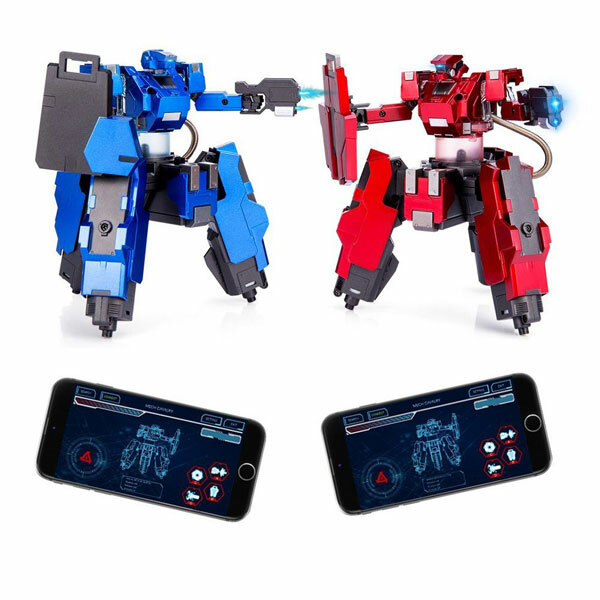 The battery lasts up to 8 hours. The M2+ has a beautiful display to display menu items and other useful information. The companion app lets you see what’s playing and change mode. The M2+ supports Spotify Connect. It also has dual alarms. 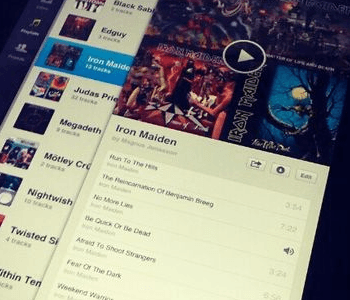 Apple Releases Malware Tool, Spotify’s iPad App Spotted?